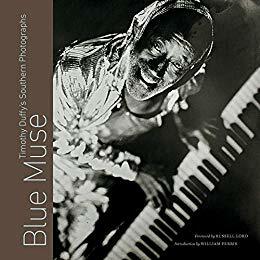 Blue Muse contains fifty photographs of blues, jazz, folk, and gospel musicians. It also includes ten more landscapes and close-ups of musical instruments. All use a tintype process that was popular during the Civil War. The long exposures and judicious use of light and shadow make statements about the life of those depicted. All appear to be traveling a hard-luck road, whether from poverty or poor choices. The use of the old tintype process enhances this feeling. Some subjects clearly enjoy being photographed—others not so much. Blue Muse is recommended for both photography and traditional music fans. 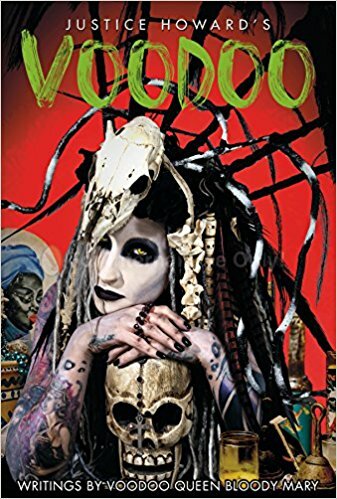 The photographs are intense and beautiful. 4 stars! Thanks to University of North Carolina Press and NetGalley for an advance copy in exchange for an honest review. 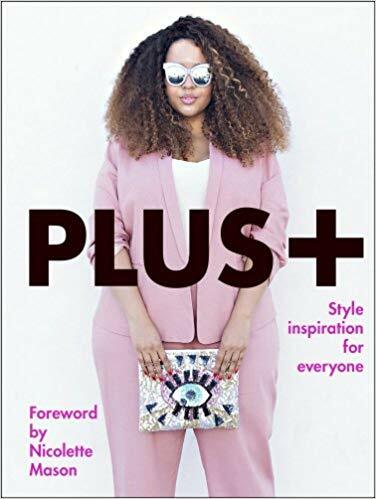 Plus+ is a coffee table book exploring plus size fashion. Popping with pictures of regular plus size women wearing what they enjoy, Plus+ shouldn’t be unusual. After all per the National Institute of Health, 2 out of 3 women are overweight or obese. 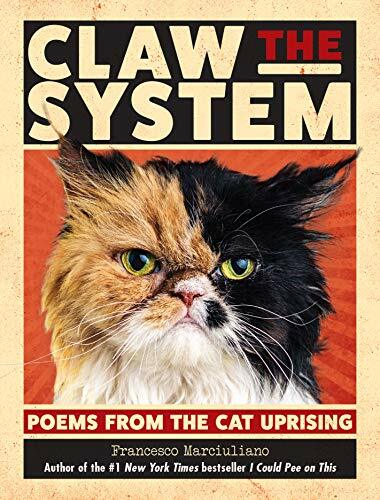 However, I have never seen another book like it. How many large women have you seen in Vogue? Not many. Plus+ is the perfect gift for curvy girls looking for new wardrobe ideas. There are a multitude of styles shown. I do wish there were longer bios of the models. 4 stars! Thanks to Andrews McMeel Publishing and NetGalley for a copy in exchange for an honest review. 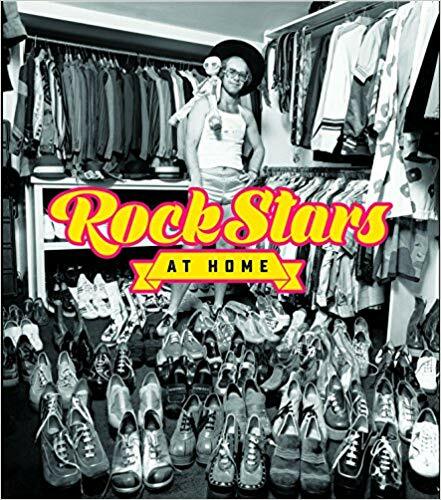 With brief descriptions of their lifestyles, Rock Stars at Home offers an inside look at lives that can only be dreamed of by regular folks. Starting with Frank Sinatra’s famous Palm Springs home all the way to Noel Gallagher from Oasis, this book has a chapter for fans of all ages. It also goes outside the rock genre with Ike & Tina Turner, Johnny Cash and Michael Jackson. Some of the stories are familiar like Neverland Ranch—others not like Blondie’s start in the 1970s Bowery slum. There are separate features on the rock lifestyle like chartered jets and rock hotels. Overall, Rock Stars at Home is a good choice for rock (especially in the 70s and 80s) fans. I would have enjoyed more pictures. 3 stars. Thanks to Apollo Publishers and NetGalley for an advance copy in exchange for an honest review.